A “smaller” Surface… for a “bigger” issue? Microsoft’s contribution to the personal computing market has, once again, risen our eyebrows… as well as a lot of other people… and maybe yours. We are at a time when the personal computer industry faces a major setback. Sales figures for everyone has gone far lower than it used to be and thus, the ongoing battle for dominance for personal computer supremacy has become even more gruesome. It’s not so easy for consumers as well; there are so many different types of mobile phones, mobile computers, tablets and the very like out there each with their respective pros and cons. The general public does not have so much money to spend on any technology and make the wrong choice. The tablet sector unlike before has a myriad of options on familiar mobile Operating Systems. Microsoft made its grand entry with its very own Surface RT which brought competitors alive to the new tablet oriented (and restricted) Windows 8 RT and the growing Microsoft App Store. Following the Surface RT was the Surface Pro which was another bombshell Microsoft placed combining the native Windows 8 Professional with the appealing Surface design. And though these two entries from Microsoft come at pretty hefty price tags, sales figures indicate that people do not really mind having a tablet with Windows 8 on it. The Wall Street Journal writes that Microsoft, looking to catch up to rivals in the tablet industry, could soon be putting out its own 7-inch tablet later this year stating that “making a small tablet wasn’t an original part of Microsoft’s strategy, but that the company is seeking to adapt to a changing market.” This is most likely as a response to the new 7 inch “mini tablet” wars currently spearheaded by Apple’s iPad mini, Google Nexus and the Amazon Kindle Fire HD. It might take some time for computer manufacturers to come out of the very declined sales figures of the first quarter of this year. Possible questions to ask are: would a “mini-Surface” bring more positive changes that Microsoft (and pretty much every one else) needs? 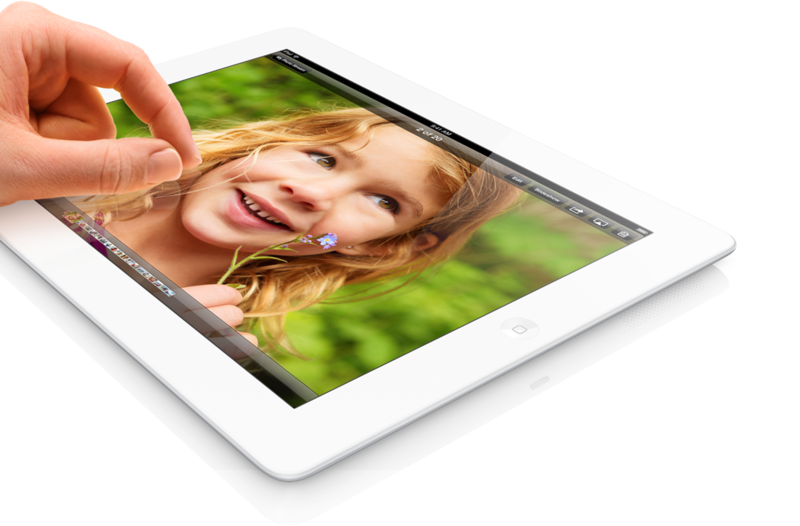 Would introducing a new tablet solve the already existing problem of declining sales? The iPad mini: are you ready? The year 2012 has been a very busy year for tablet consumers round the world having to choose from a wide array of various products released one after the other. It is true fact that the Nigerian market for tablets has not been most inviting to the variety of models available but it is also true that the few that have certainly made a visible impact. 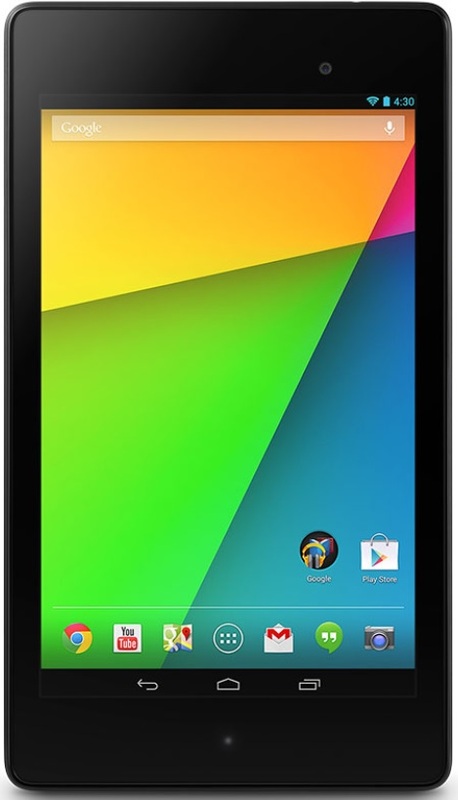 …well 10-inch tablet computing if I must add. Nigerians are now been treated with the new 5 to 8-inch options (popularly known as mini-tablets) of tablet computing which was welcomed due to their book-like sizes, light weight and app accessibility. The Samsung Galaxy “phablets” and the much cheaper Kindle by Amazon are probably your honorable mentions as far as mini tablets are concerned. So, now that we have the Google Nexus 7 coming into the show with a promising appearance alongside a new Kindle HD from Amazon and Samsung Galazy Note 2, it is expected that Apple would like to have a piece of the mini tablet pie isn’t it? 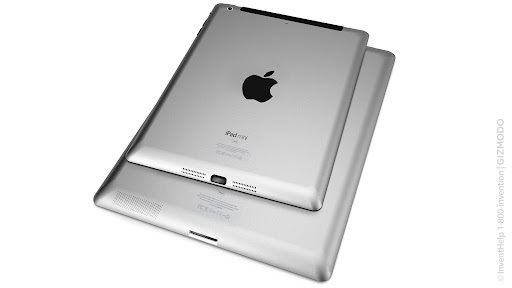 Their response to this would be the new iPad mini rumored to be released on October 17 this year. 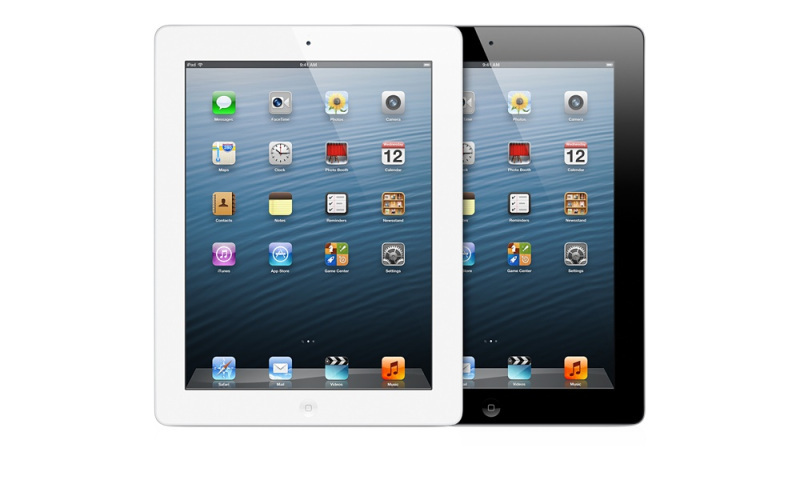 Rumors mention that the ipad mini would be a 7.85 inch tablet similar in design to the other iPad models. This will be just a bit larger than the Amazon Kindle Fire and the Google Nexus 7. It would probably sport the A5 dual core processor unlike the A5X processor of the 3rd generation iPad with 1GB RAM and of course ios 6 which has raised a lot of eyebrows of recent. 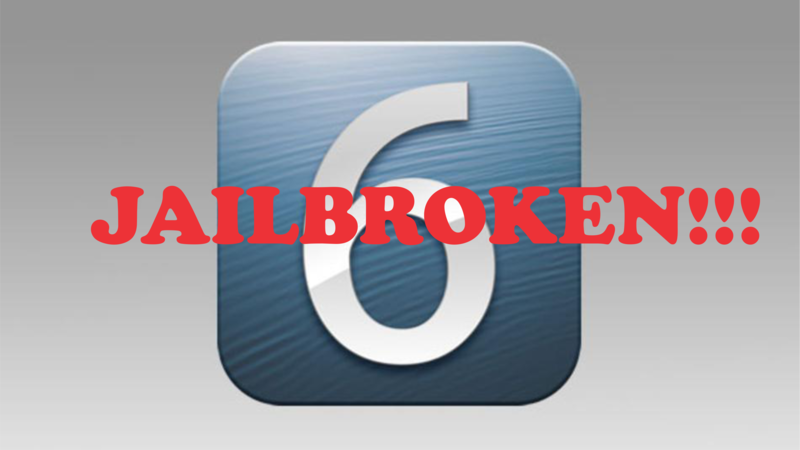 It is likely, we hear, to come with two cameras and the new lightning connector as seen on the iPhone 5 and iTouch 5. It is being argued currently that it may not come with the retina high definition technology and the position of the headphone jacks is pretty much in the shadows since Apple defied convention with the iPhone 5. Analysts have been also on the debate that the iPad mini could cause some trouble for the existing Apple products – especially their already existing tabs, but time will tell. Be sure that we will keep you posted on the new intel as regards the new iPad mini and our speculations from the Naija point of view. Many thanks to gizmodo for the jpeg.